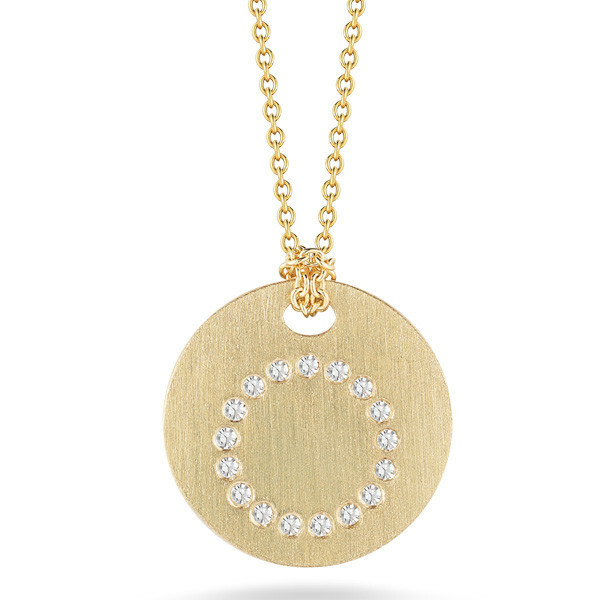 From Roberto Coin's Tiny Treasures collection comes this opulent initial O medallion necklace. 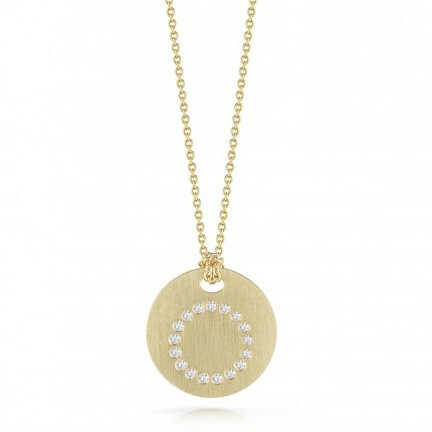 Pave diamonds form an O shape on a brushed 18kt yellow gold setting, and the adjustable chain lets you place this piece from 16" to 18" in length. 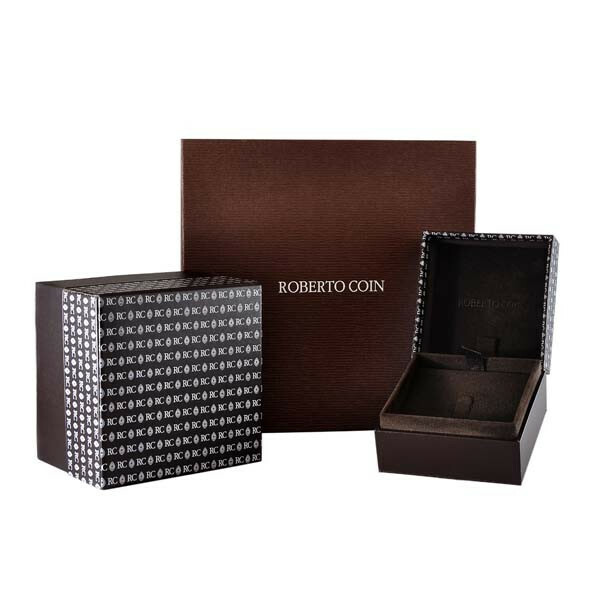 Roberto Coin's medallion necklace will give your look a personal touch.